Wood floor installation in the Bay Area And San Francisco. Oakland Wood floors install any type of hardwood floors Inluded Top nail, Tounge and groove laminate and any othe type of flooring. 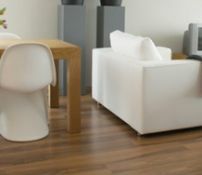 If you already have the flooring we have professional wood flooring installers that will do the job for you! our prices for wood foor installation start $2.19 per sqft call today 866-670-1239 for your free consultation!